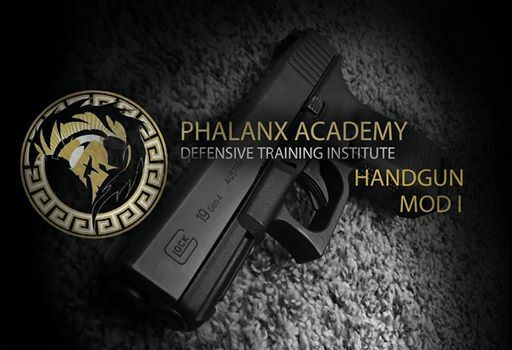 Whether the Handgun is your Primary or Secondary weapon, it sits as a vital tool in your Use of Force options. With only two points of contact it generally takes twice the effort to control, whereas a long gun has four points of contact. 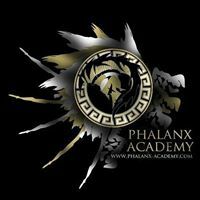 Anyone has the ability to run this tool with remarkable accuracy and efficiency. Using your individual data, we will provide the stair steps to build a foundation for continued growth. 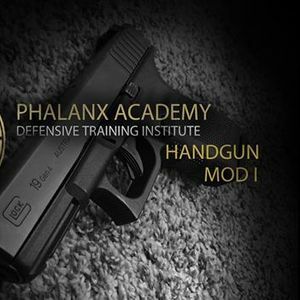 This Course will go over the Introductory Fundamentals of Mindset, Marksmanship and Manipulation, relative to the Handgun. Tuition is $225 Per Student. Handguns and Equipment are available to rent as needed. Feel Free to contact us with any questions or concerns. Please Call us at (907) 351-3377 to Reserve Your Slot!